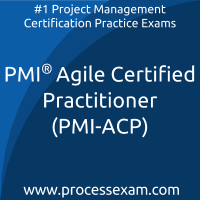 PMI ACP Mock Test helped me clear the PMI Agile Certified Practitioner (PMI-ACP) exam easily. Not only that, i also have good and clear knowledge of various topics like Value-Driven Delivery. It is the best online site to prepare.